One of the least known causes of low spiritual authority is that you have accidentally come under the antichrist spirit. These two albums provide teaching and deliverance prayer. This is a downloadable album of 11 CDs. There is hope. 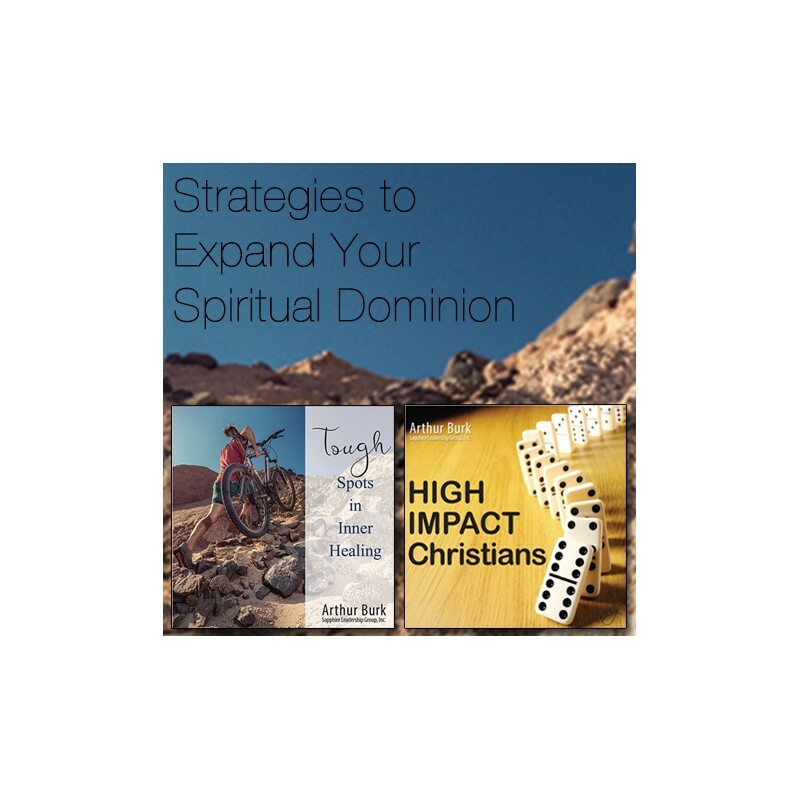 We were designed to be ever growing in our spiritual authority, and once we get the obstacles out of the way, our growth disciplines can begin to produce fruit. There are causes for lack of spiritual authority such as laziness, sin in our lives and fear. Those are well known and broadly discussed. Less well known are the subtle strategies of the antichrist spirit. It has become highly active in our religious culture during the last 30 years due to the introduction of a fraudulent fivefold ministry operating alongside the real fivefold. 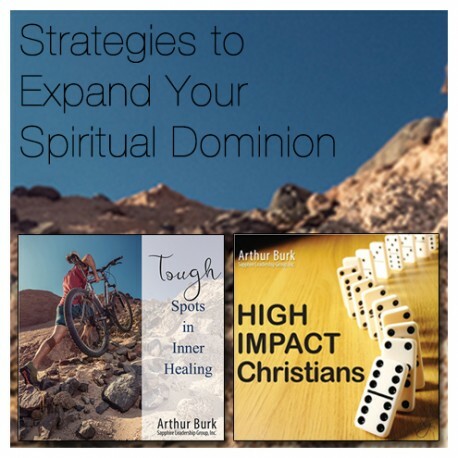 These albums give you the tools for identifying the difference between the two and they help you identify whether or not you have been contaminated with the antichrist spirit. You may have been sincerely trying to serve God, but were co-opted by the false structure. In addition to the diagnostic material, there is a lengthy deliverance prayer that you can use as is, or customize for your own situation. All of this is the backdrop, just to get you out from under the blockage. THEN there are a series of teachings and tools to get you back on track toward the dominion you are supposed to have. Who do you know, who has high spiritual authority? Is it obvious why he or she does? Now, do you know someone who should have high authority and doesn't? How can someone be so devout and diligent but lack authority and power? These two albums will give you a broad perspective on the problem.